Yesterday, popular jailbreak app named Flux found its way to iOS devices via Xcode. Today, Flux has been removed at Apple’s behest. According to Flux, Apple says the app is in violation of its Developer Program Agreement — the same agreement that landed iFixit in hot water recently. The Flux page was visited over 176,000 times in 24 hours, suggesting extreme interest by consumers. 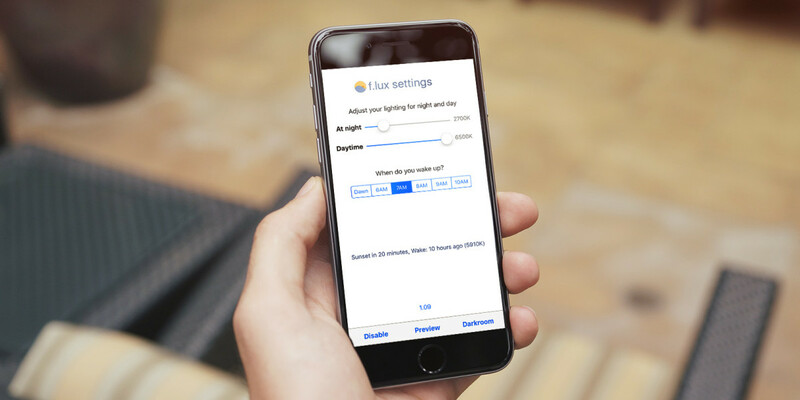 The APIs Flux uses to manipulate screen color and brightness are not documented by Apple. “We have had numerous conversations with Apple about our product and what would be required to make it work with iOS,” says Flux. The interesting part is that this app was never available in the App Store — Flux could only show up on your device if you’d downloaded Xcode to sideload the app and had an active developer account. Still, it violated Apple’s terms, and removing the app is better (read: smarter) than risking a ban.